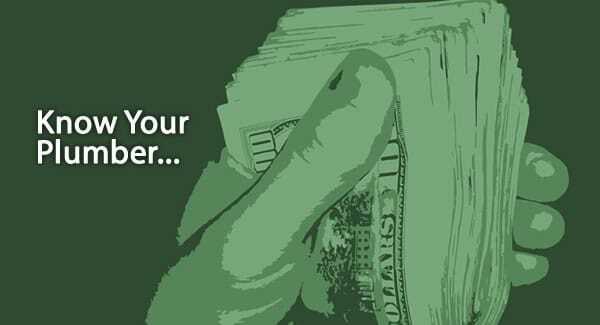 Cutting Energy Costs - Poole's Plumbing, Inc. The Raleigh water heater specialists at Poole’s Plumbing specialize in an array of services, with one being installation and servicing of your water heater. 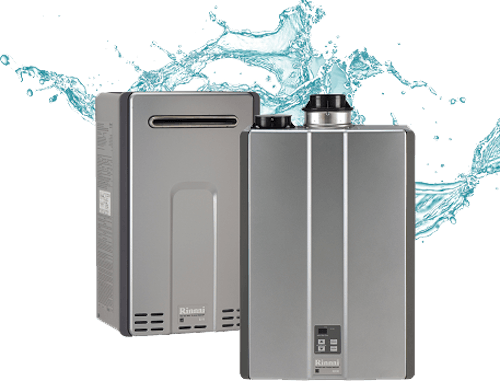 With a wide selection of both Tankless Water Heaters and conventional model water heaters from all of the most trusted name in plumbing products at your disposal with our Raleigh water heater specialists at Poole’s, deciding whether or not Tankless Water Heaters are the right fit for you is one that should be weighed out carefully. Tankless Water Heaters take up less space and can even be installed on walls or outdoors with an anti-freeze kit. Lag time can require you to run your water in order to get to the hot water, increasing water waste. 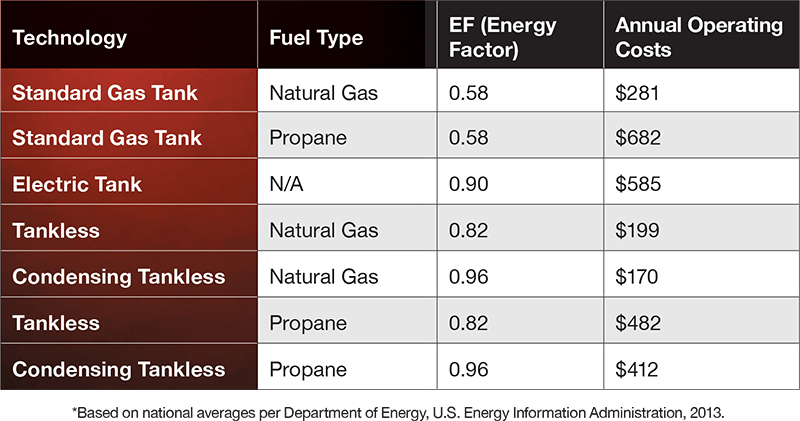 Electric models are generally cheaper to install than gas. 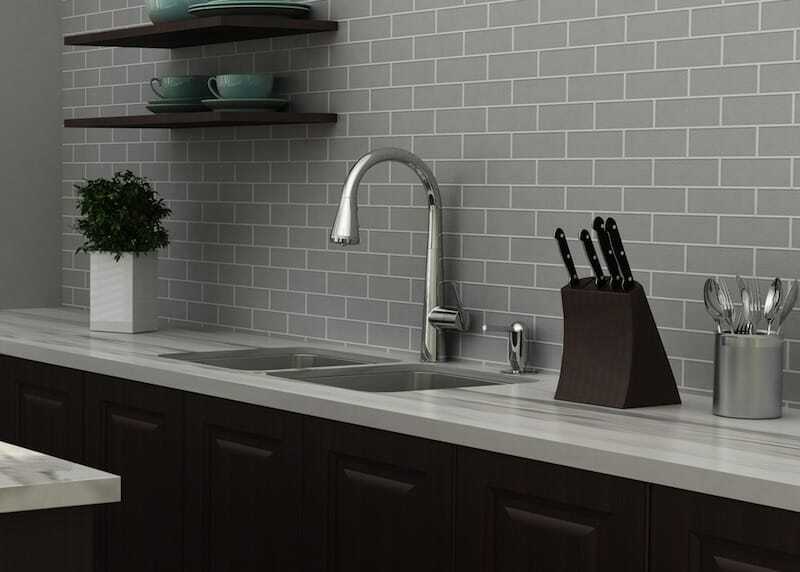 In addition to these points, there are many other valid points to consider when looking into the possibility of going with Tankless Water Heaters. The entire analysis can be seen at this link, home.howstuffworks.com . Best in the area for water heater repair and installation, the Wake County NC water heater specialists at Poole’s Plumbing can get you going in the right direction whether your current unit needs to be fixed or you need a brand new heater, but many may question how they know whether it’s time to Repair or Replace your Water Heater. Most water heaters have a life span of about 10-13 years, and if there is a need for repair at that point, it may be wisest to replace the older unit, as the latest models are around 20 percent more efficient and can actually save you in the neighborhood of $700 annually. If your tank has not quite reached that age, some things to look for that may have gone wrong and would call for repair are your burner or heating element, the thermostat, or valve sticks. Also, you may see the circuit breaker on an electric heater trip or the pilot light could go out. The Wake County NC water heater specialists at Poole’s can fix any of these issues for you at the best price in the area and in short order. 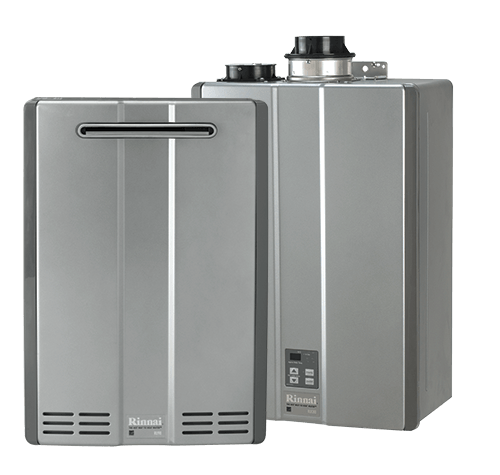 Likewise, if there is the need for replacement, they can certainly direct you that way, too, with countless options for either tankless water heaters or conventional tank-type units for you to choose from. So, whichever way you discover is the best route for you, the Raleigh Plumbers at Poole’s Plumbing can help you to professionally decide whether to Repair or Replace your Water Heater.